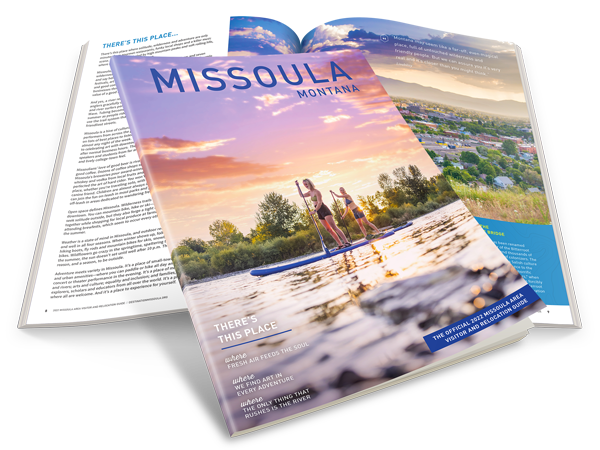 Theatre plays an essential role within Missoula's culture and is sure to entertain the performing arts lover in your group. Live theatre abounds in Missoula: at the MCT Center for the Performing Arts, at the PARTV Center on UM’s campus, at the Stensrud on the Northside, at Bare Bait Dance on Pine Street and at downtown’s Crystal Theatre, just to name a few. UM Theatre & Dance produces dramas, comedies, musicals, and dance concerts using undergraduate and graduate talent—as well as faculty and professional staff—in a multi-million-dollar performing-arts complex. 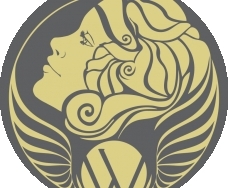 Their two seasons, the Mainstage and the Studio Series, run from October to May each year. Montana Repertory Theatre, one of the nation’s oldest professional touring companies, is in residence at the School of Theatre & Dance. The Rep produces a statewide educational-outreach tour that premieres in Missoula in September every year as well as a national tour that premieres in Missoula in late January/early February every year. 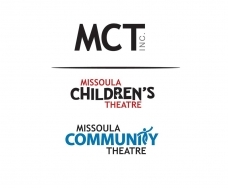 MCT, Inc. is the umbrella organization sitting atop two distinct yet connected programs: the Missoula Community Theatre and the Missoula Children’s Theatre. MCT, Inc. offers year round musicals, dramas, comedies, and children’s programming. The Missoula Children’s Theatre is the world’s largest touring children’s theatre and positively impacts thousands of children every year, both locally and around the world. For a complete list of upcoming live performances, visit our events calendar. Executive Director of MCT, Inc.
"Where else can you find first-rate documentary and wildlife film festivals, the Roots Festival, jazz festivals, all right...all the festivals, famous authors, artists, and playwrights in our shops and on our streets, gardens and galleries galore, acclaimed dance companies, creative restaurants, bakeries, and plenty of delicious coffee aromas, alphabetized mountains, and a community with a backyard minutes from alpine skiing, river rafting adventures, and just a few hours from Glacier and Yellowstone National Park? Where else but Missoula?"